The American ideal of the friendly public-land ranger still persists, complete with Smoky Bear hat and horse companion. But by the end of this year, the reality will forever change on national wildlife refuges, leaving those lands with a little less protection. On Monday, the national wildlife refuge system started phasing out its dual-function law enforcement officers, starting with those at the highest grades. By the end of the year, none of the 50 to 60 dual-function positions in the nation will remain. That’s the decision that National Wildlife Refuge system chief Cynthia Martinez spelled out in a Sept. 21 memo acquired by a watchdog group, Public Employees for Environmental Responsibility. 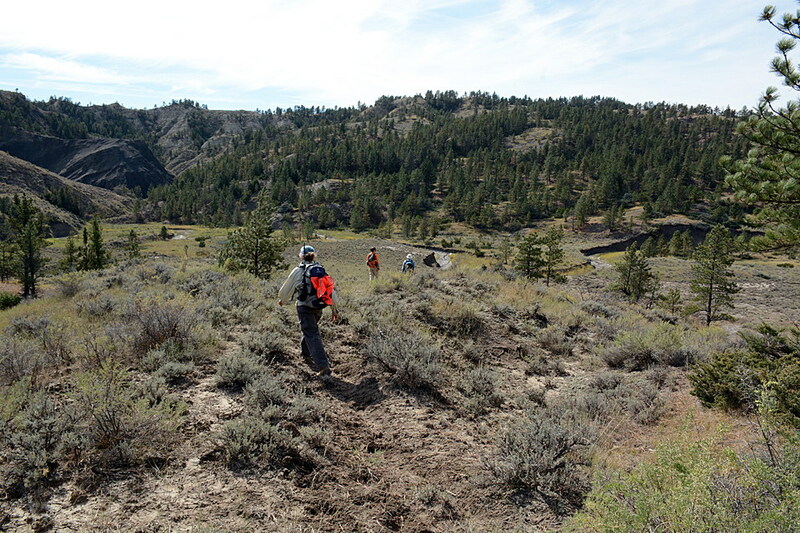 Dual-function officers are refuge managers, biologists and other employees who’ve also attended law-enforcement training, so they can fill multiple roles, from counting wildlife to checking fishing licenses. For much of the past century, since the creation of the refuge system, they were the main guardians of refuges. As recently as the mid-1990s, the refuge system had 685 dual-function officers. But after 9/11, the Bush administration shifted the general public-safety emphasis of law enforcement in all federal agencies by adding in a healthy dose of counter-terrorism. Officers were required to have more combat-style training and equipment. So in 2003, an Interior Department directive mandated reduced use of dual-function officers. By 2008, an independent evaluation sponsored by the U.S. Fish and Wildlife Service found the officer corps had become so diminished that 70 percent of refuge managers felt their refuges were compromised. Dual-function officers are now a remnant of the past, because “threats facing visitors and wildlife are more complex than ever,” Martinez wrote. That may be so for some of the more than 560 wildlife refuges in the U.S., especially those that are closer to large cities such as the San Diego or Don Edwards San Francisco Bay refuges. In those places, full-fledged law officers in squad cars may be more appropriate. 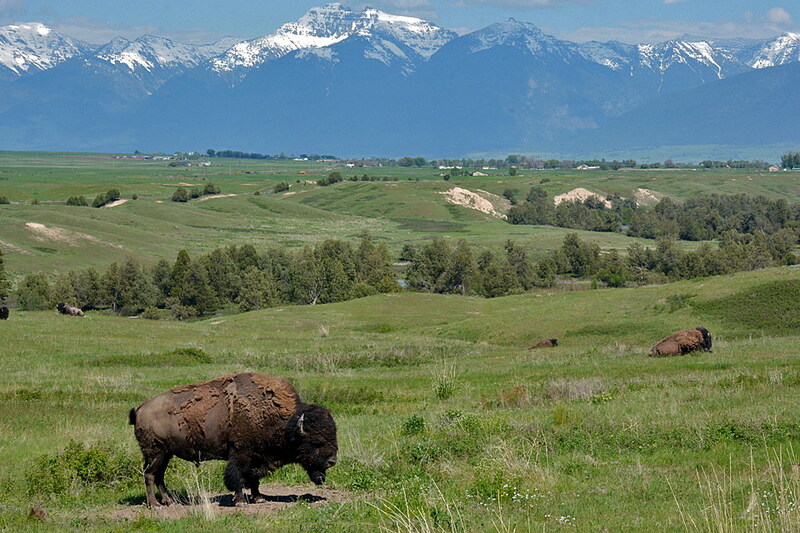 But with the possible exception of the Lee Metcalf Wildlife Refuge near Stevensville, most of Montana’s refuges are fairly off the beaten path. And yet, Montana will lose its one remaining dual-function officer position at the Lost Trail Wildlife Refuge west of Kalispell. That employee will lose their law-enforcement authority but continue filling other duties. That might not seem much of a problem, except for the fact that Montana’s 23 refuges and six wetland management districts share only seven law enforcement officers, which will drop to six by the end of the year as a result of Martinez’s memo. Those six officers now have more to do because this comes at a time when Interior Secretary Ryan Zinke has opened two Montana refuges – Swan River and the C.M. Russell – to additional hunting starting this fall. That’s why PEER questions the elimination of the dual-function officer program – it decertifies qualified people with no real plan to replace the law-enforcement job they were doing. In addition to eliminating the dual-function program, the National Wildlife Refuge system has reduced the number of employees, including full-time officers, due to Congressional budget cuts. By 2014, the system had less than 400 officers, more than a quarter of which were dual-function officers. By the end of this year, only about 250 law enforcement officers will patrol the nation’s refuges. In February, the Trump administration proposed cut the refuge system budget by $11 million for FY 2019, which included a 0.2 percent cut for law enforcement. Similar cuts are expected in the next budget. A U.S. Fish and Wildlife Service statement said the money previously intended to recertify the five-dozen dual-function officers would go toward the hiring of 15 full-time officers in 2019. While the 2016 armed occupation of Oregon’s Malheur Wildlife Refuge might strengthen the government’s claim that officers need to be fully capable of SWAT-style operations, one refuge officer wouldn’t have stopped the Bundys. In the end, primarily the FBI was involved. So Ruch scoffed at the efficiency of trading of 60 dual-function officers for 15 full-time officers. It’s unlikely one of those new officers will replace Montana’s dual-function officer. “What happened to Zinke’s promise to make public lands more friendly?” Ruch said.